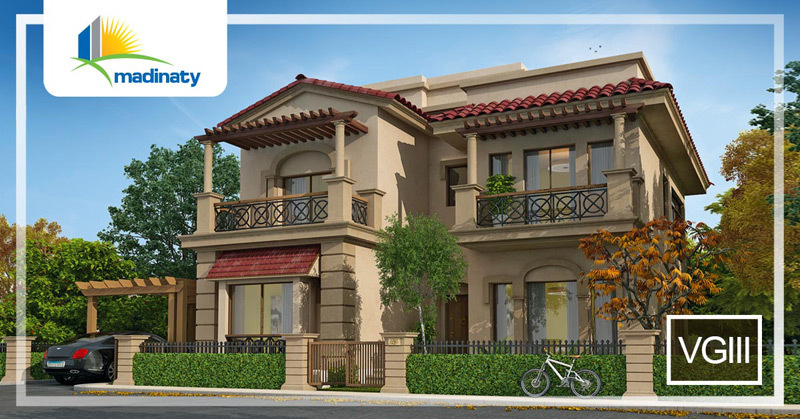 Talaat Moustafa Group (TMG) is the leading community real estate developer in Egypt, with a land bank of 50mn sqm. 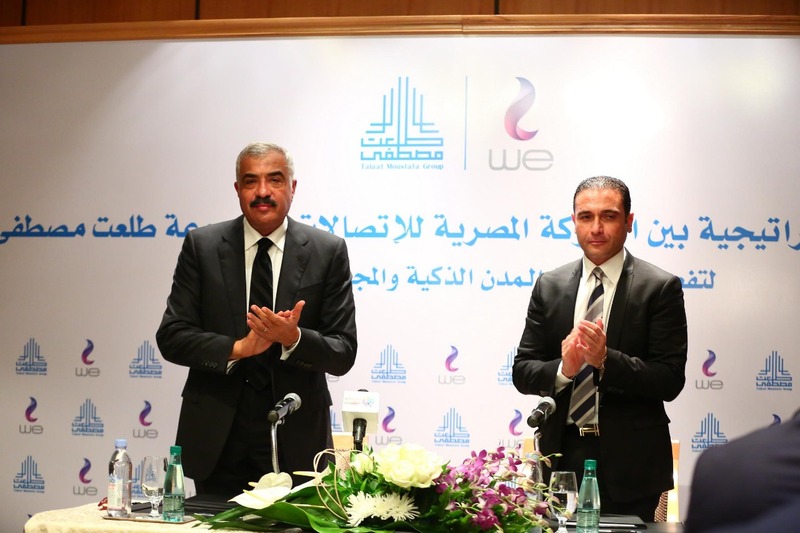 The group has a strong track record of 40 years in the housing and real estate development industry, having developed 30mn sqm of land so far. 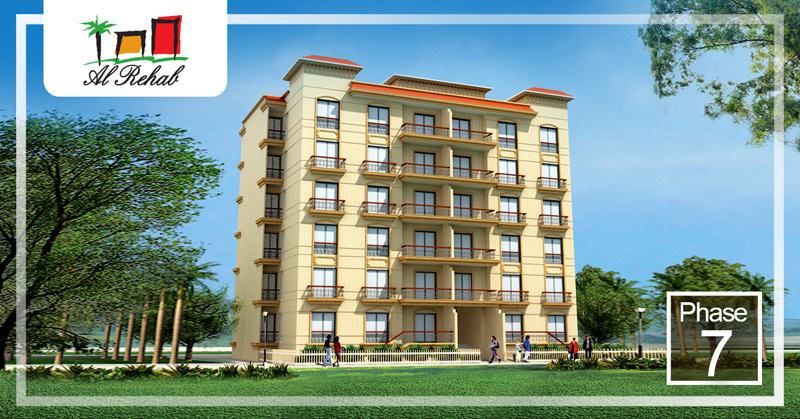 TMG continues to deliver “Community Development” through establishing self-sustained residential cities and community complexes for the upper and middle classes. 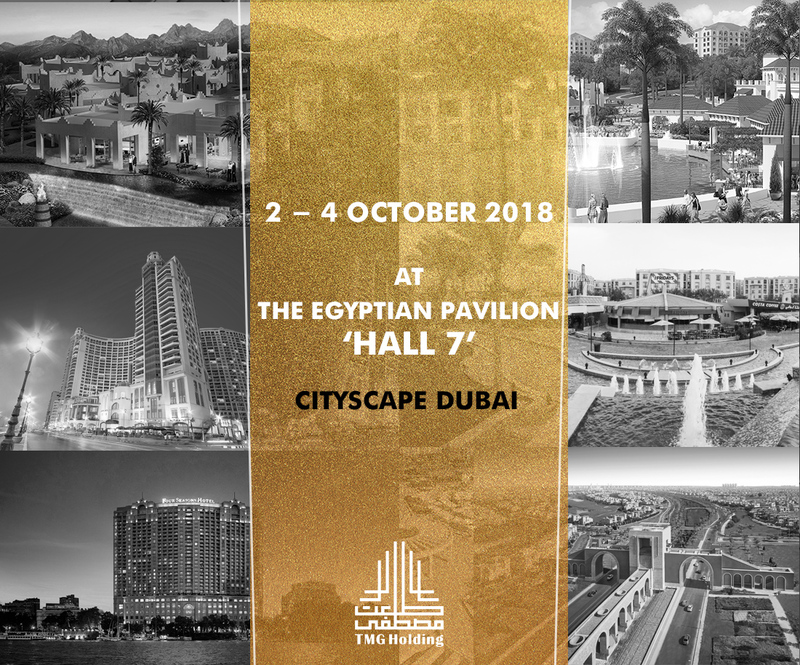 Amongst the group’s largest and most prominent development projects are: “Al Rehab” East of Cairo, spreading over 10mn sqm to host 200k residents, “Madinaty” our flagship project, commencing in July 2006 spanning over 33.6mn sqm of land with 700k target residents, making it the largest all-inclusive enclosed city in the Middle East. 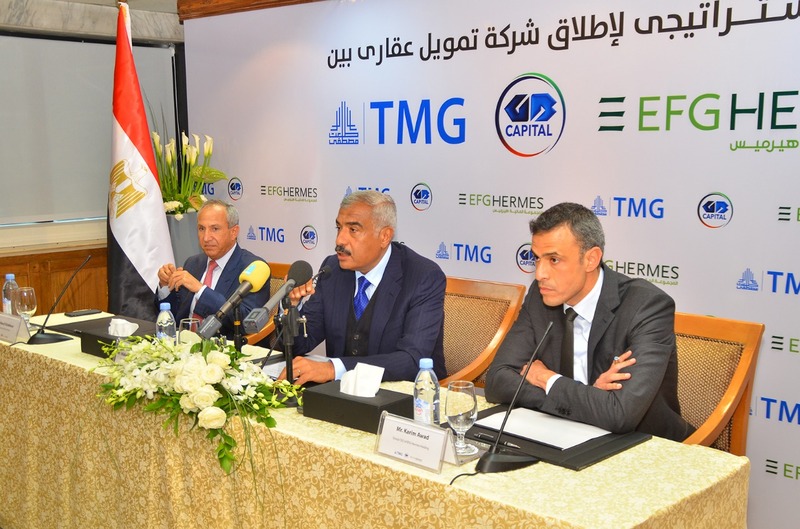 TMG’s achievements also include signature compounds like May Fair in Al Shorouk, East of Cairo, and Al Rabwa in Six of October City, West of Cairo all along with its recently launched project in the New Capital (CELIA) spanning over 2.1mn sqm. 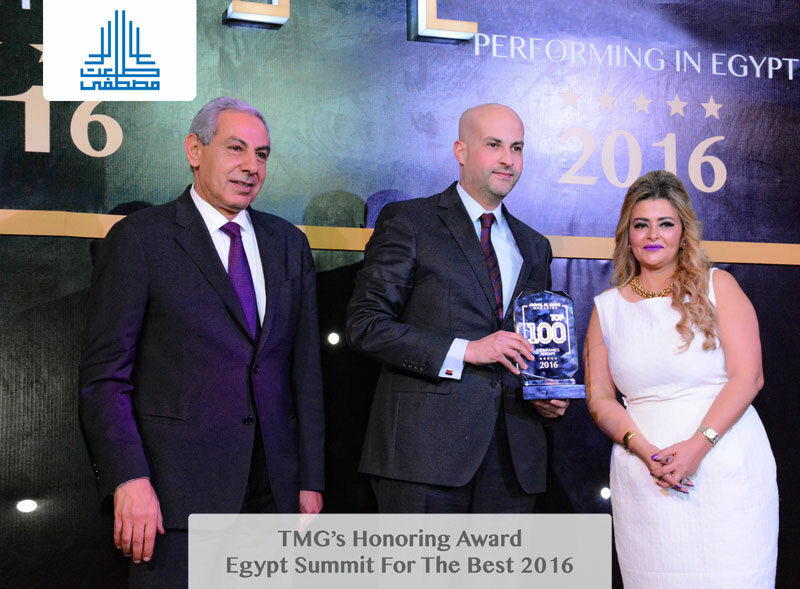 Hence, TMG enjoys a well-established relationship with over 100k unique clients in its various projects. 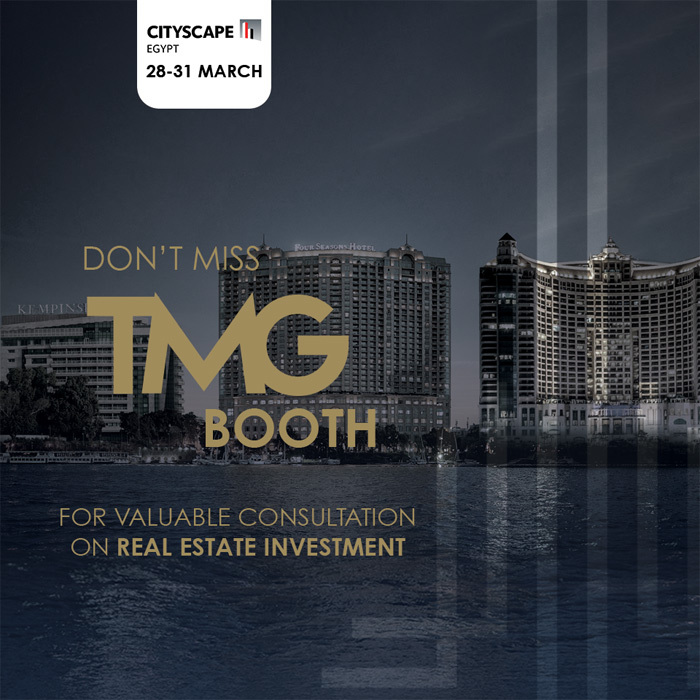 TMG’s activities also extend to the Hospitality segment, it has developed two major mixed-use developments that include high-end residential, retail, and hotels operated by the world-renowned Four Seasons in its projects; the Nile Plaza in Cairo and San Stefano in Alexandria. 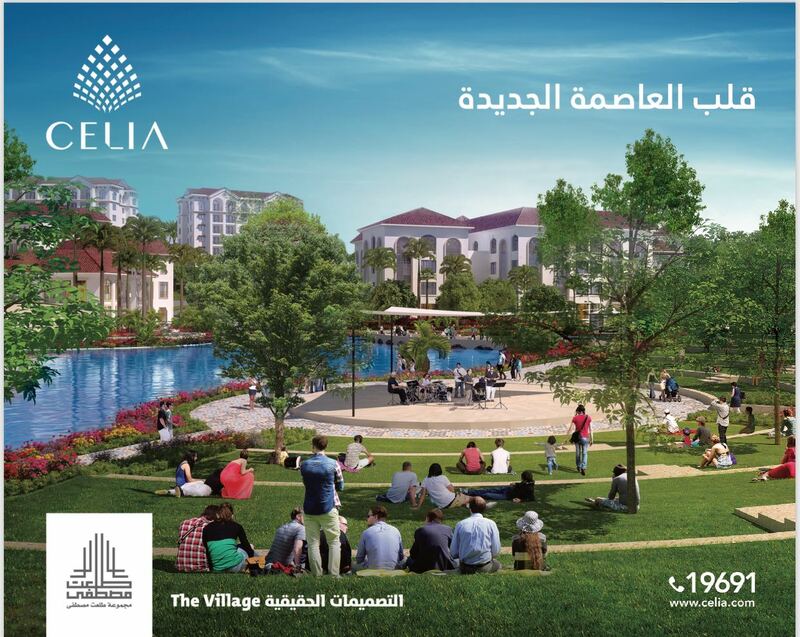 In addition to a luxury resort that includes a residential component in the Four Seasons Sharm El Sheikh. 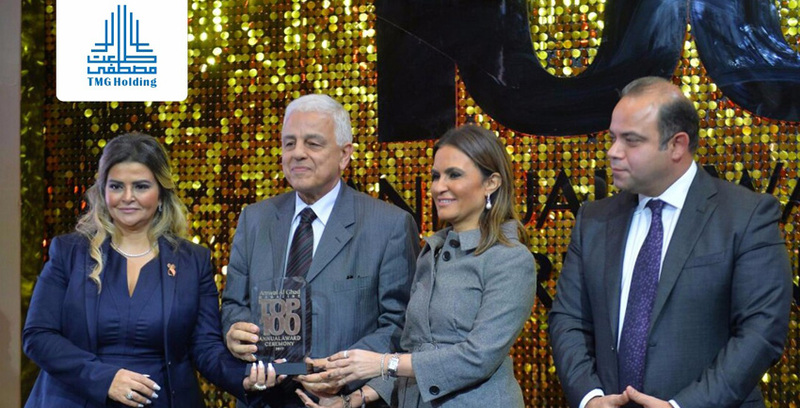 And at last but not least, a luxury hotel in Downtown Cairo managed by Kempinski. 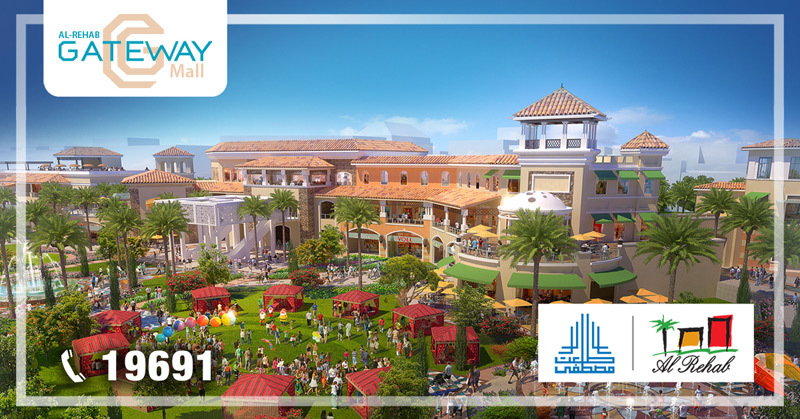 Other hospitality projects currently in the pipeline include, a Four Seasons resort in our own flagship project “Madinaty” and an extension that is expected to be a modern uplifted duplicate of the existing Four Seasons Hotel in Sharm El Sheikh. TMG also enjoys a large retail portfolio of more than 120k sqm of GLA, spreading across existing malls in its developments and plans to add around 500k sqm in the next 15 years. 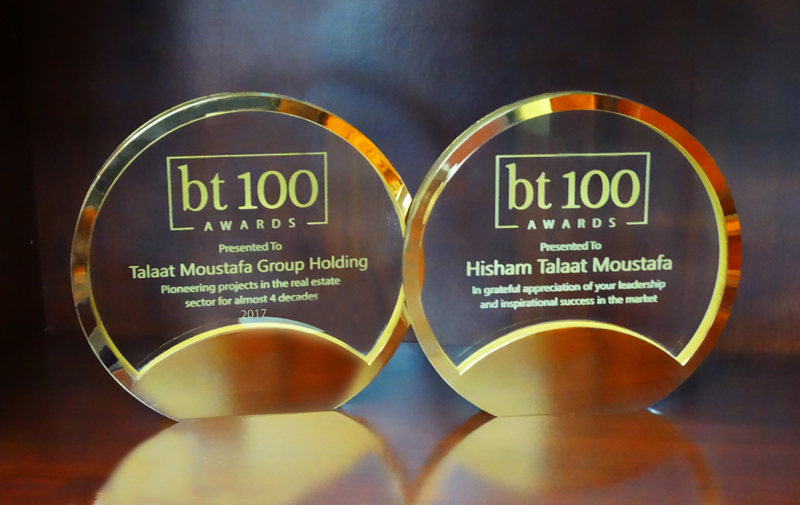 Talaat Moustafa Group Holding Company was established as a joint stock Egyptian company on the 13th of February 2007 under the auspices of law 95 of 1992 and its executive regulations. 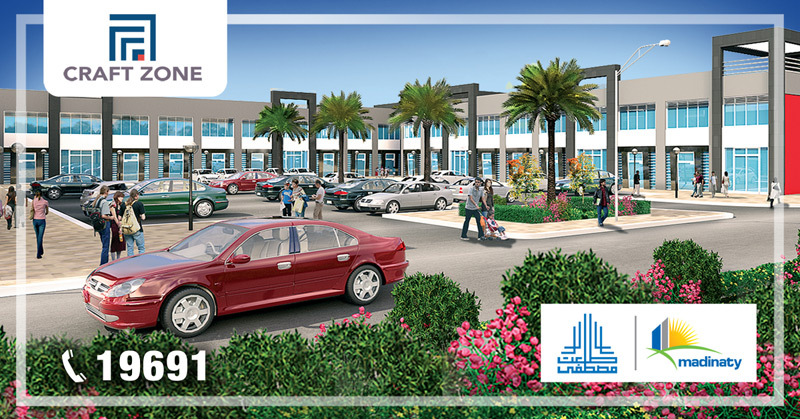 The company was registered with the commercial register number of 187398 on the 3rd of April 2007. The purpose of the company is to establish shareholding companies and / or participate in the share capital increase of operating companies. 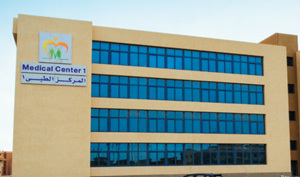 The company’s official address is: 36 Mussdak Street- Dokki-Giza- Egypt. 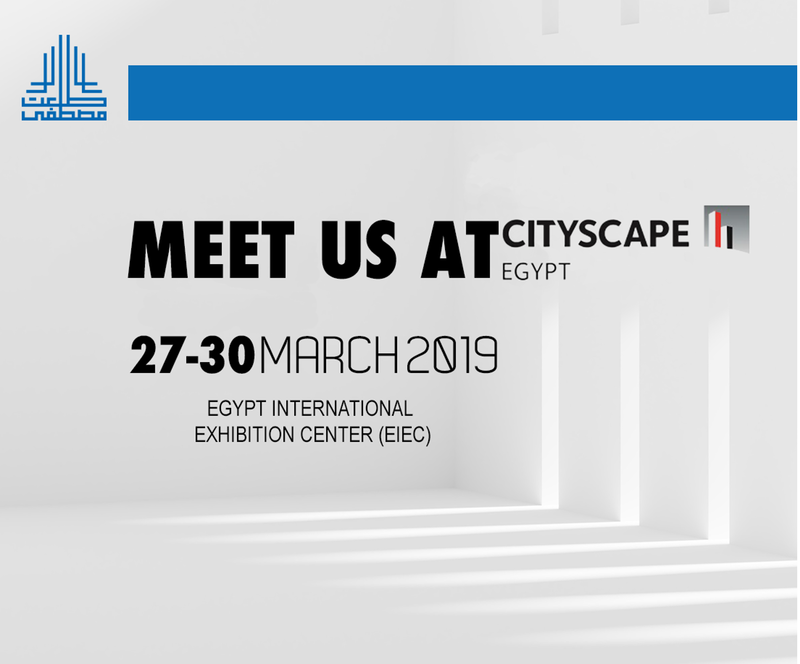 The Company was listed in the Egyptian Stock Exchange on the 25th of November 2007 and complied with rules of listing updates as required by the Egyptian Stock Exchange. The company underwent three capital issues. 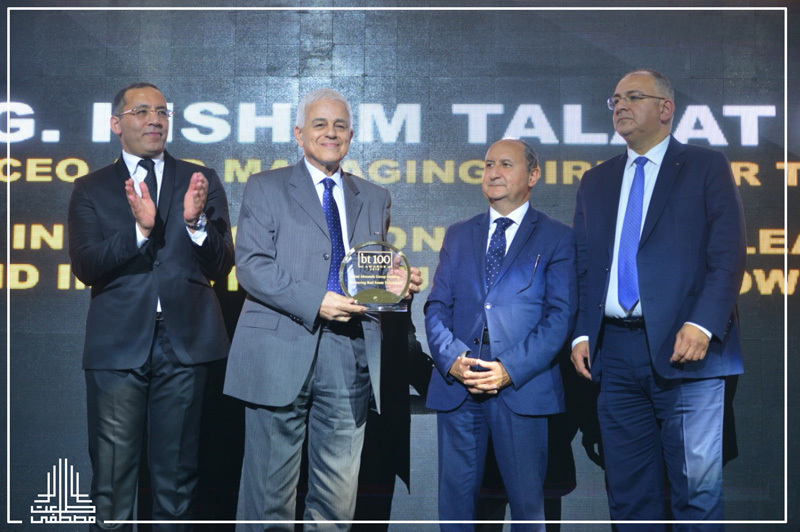 The issued share capital is EGP 20,635,622,860 at a par value of EGP 10/share. Financial statements reporting for the fiscal year from January 1st to December 31st. 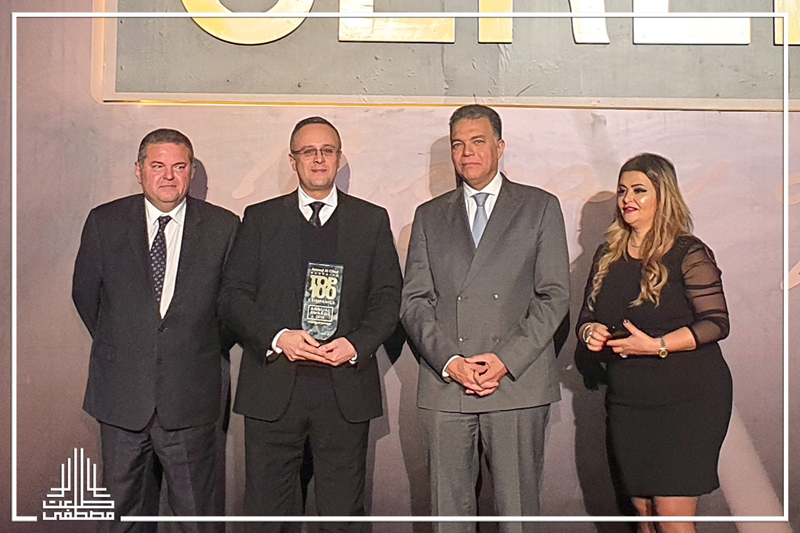 The Group is keen on continuing to perform its role of creating a balance in the Egyptian society as we strongly believe that a solid investment emanates from a healthy surrounding. 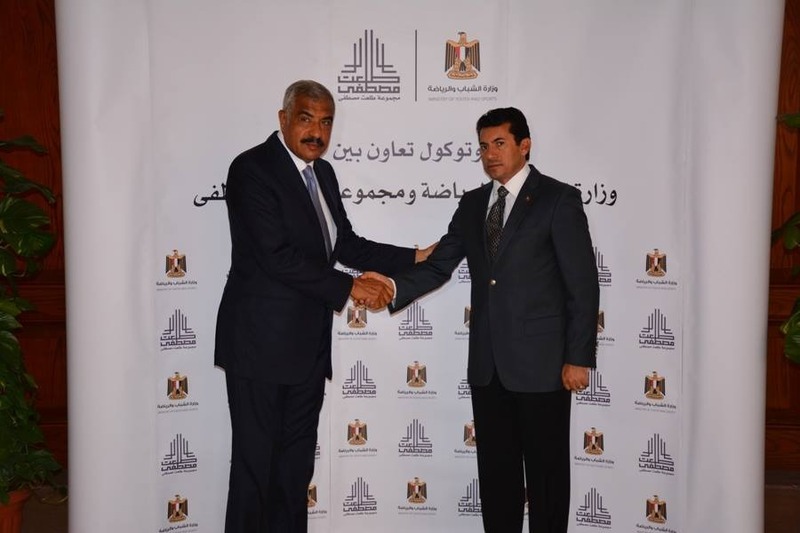 Therefore the groups, and its various subsidiaries, are very keen on applying the principles of social responsibility, and in presenting an example to other major economic institutes while doing so, through continuing to provide financial and moral support to a number of social activities and charity funds with a view of maximizing the benefit to the Egyptian society.